Seventy kilometers from the city of Mendoza, in the foothills of the Andes Mountains, lays one of the best kept secrets in the Uco Valley, called GOUGUENHEIM WINERY. Several geographical and climate elements define our unique terroir. Our vineyards are cultivated at an altitude of more than 3.600 feet (one of the highest estates in Mendoza). In a region that has a desert climate, we use melt water from the Andes Mountains carried by irrigation channels, through the alluvial soils. And we have a vast temperature difference between day and night (16 º C). All these elements that are found in our estates, that allow the fruit ripening and concentration, come together, with the expertise and knowledge of our people to define our wines, and consistently produce top quality wines year after year. 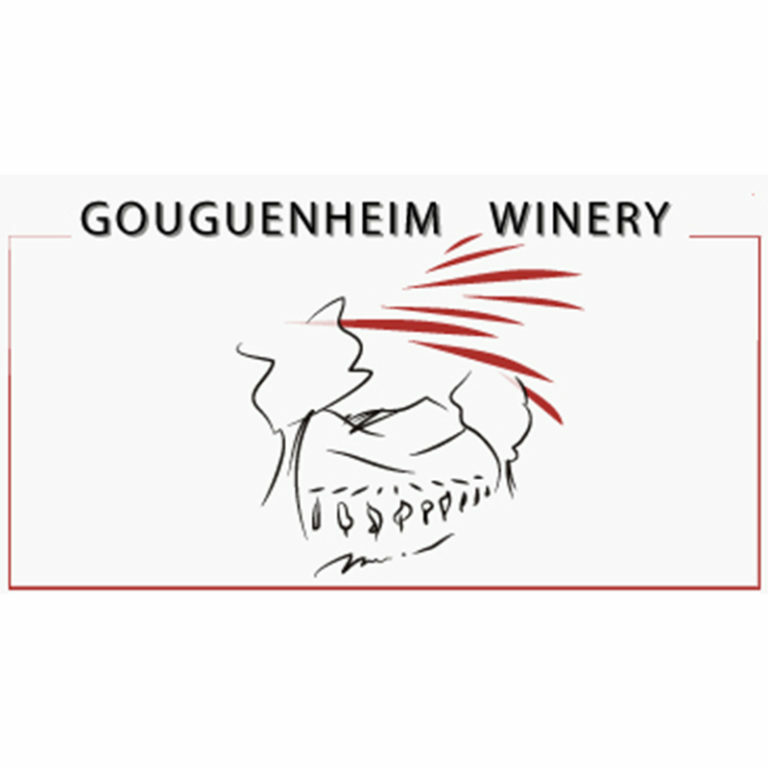 Gouguenheim wines develop great colors, aromas and flavours, with round tannins.